Goshen Local Schools uses an online facilities request tool called Master Library Schedules. 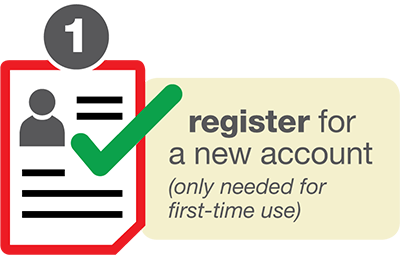 In order to request use of school facilities, you must register for an account with ML Schedules. 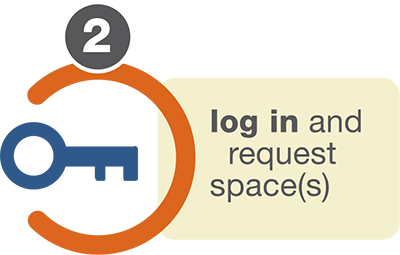 Once registered, you will log in and submit a facilities use request. *Please note that you will need to give a weeks notice to reserve a facility. *Please note that the Marr/Cook Connector is not available to Softball/Baseball.